1. In a chilled medium-size bowl, whip the heavy cream with 2 tablespoons of the sugar and 1 tablespoon of the lemon juice. Gradually add in the remaining sugar and lemon juice, whipping until the cream is thick but not over whipped. 2. 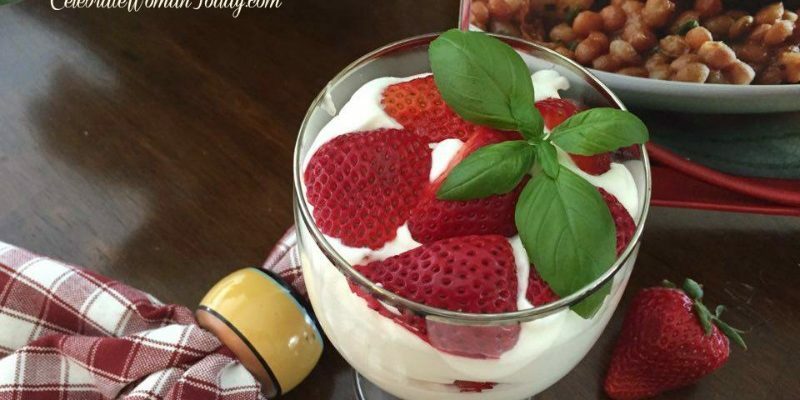 Alternate layers of whipped cream and sliced strawberries in 8-ounce parfait glasses, then top each treat with a dollop oc cream and lemon zest, and decorate with mynt or other herbs. 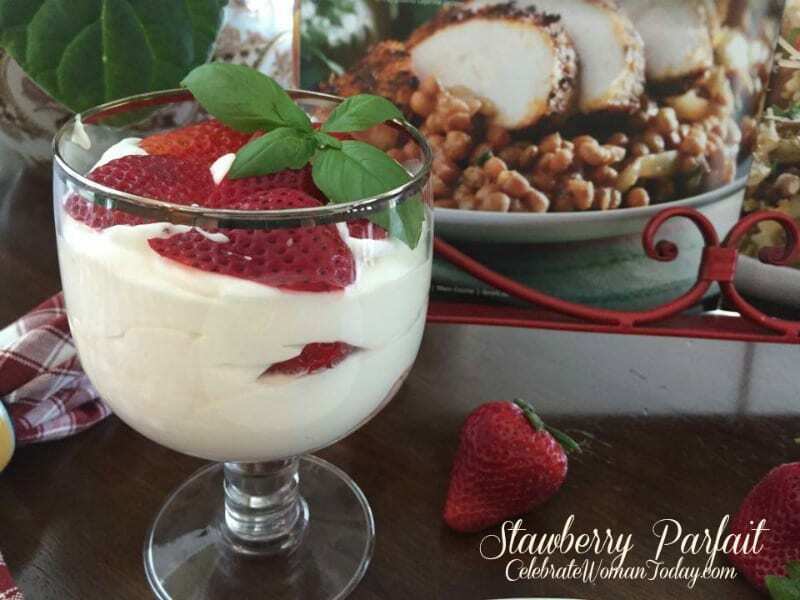 I made this light strawberry parfait dessert to accompany our dinner tonight – the Blackened Chicken & Creole Lentils. 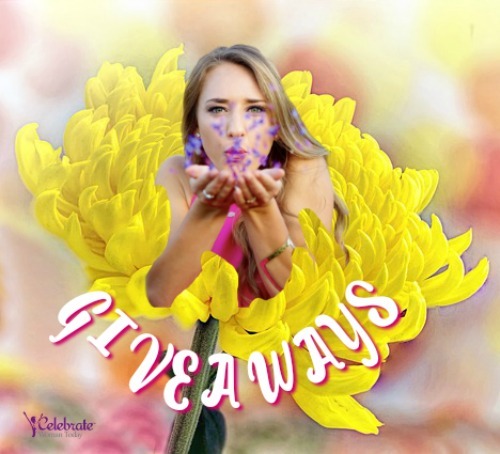 • Gluten FREE Bite-Size Cakes – Heavenly! I love strawberry parfaits and this just looks gorgeously delicious! That parfait looks sooo delicious! 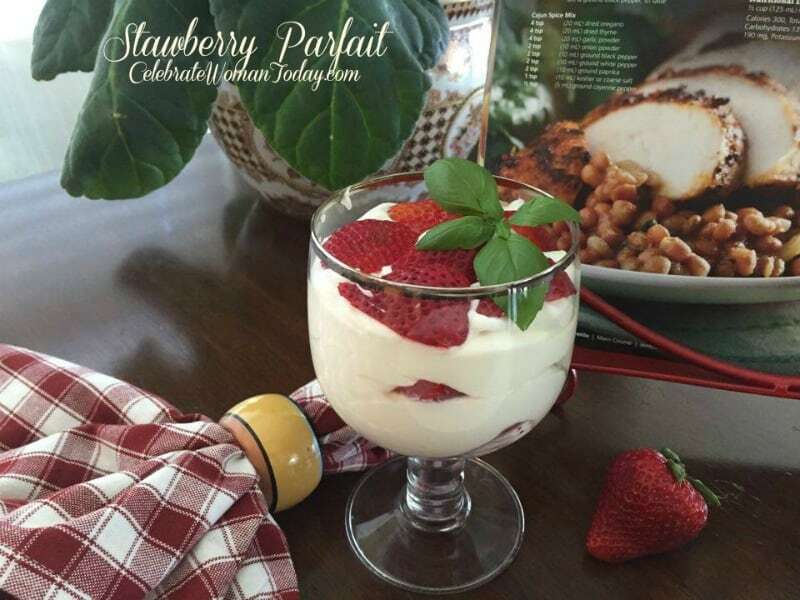 I love the Strawberries too – so I’ll definitely try this recipe. Looks so good and refreshing! 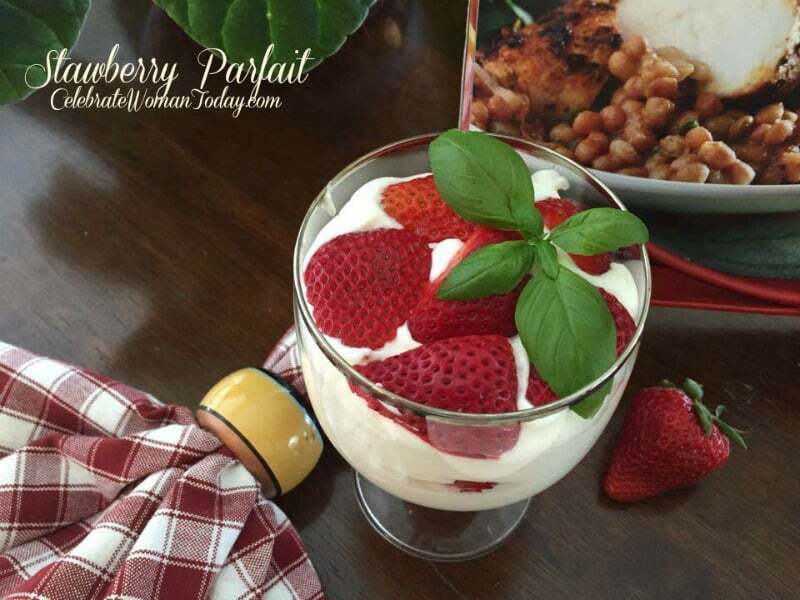 I love parfait, the strawberry topping is perfect! I love eating parfaits and your strawberry parfait looks delicious. I will definitely be making this recipe after a trip to the grocery store. I love parfait! So easy to make and are absolutely delicious. I don’t mind having this everyday! I’m a parfait fan and this is right up my alley. I would love to have this for breakfast every morning. I make a yogurt parfait every morning. I love the fruit and the crunch from my granola. It’s my fav breakfast. That strawberry parfait looks yummy!!! Great recipe!! Yum! I love parfaits! This looks really fresh and yummy. I will have to make some of these this evening. This looks to beautiful to eat! I will have to make it for our next family gathering. Yummy! My kids love parfaits this would be perfect! Sounds amazing and looks so tasty!! Such a pretty dessert that could be put together quickly! I love it. Sometimes you have guests unexpectedly and want to give them dessert but don’t want to put a ton of time into it. Another yummy looking recipe. I can’t wait to try this one. Thank you for all of the great recipes. I love fruit parfaits and these look absolutely delicious. These are simple enough to make and are making me hungry. These looks so good!! 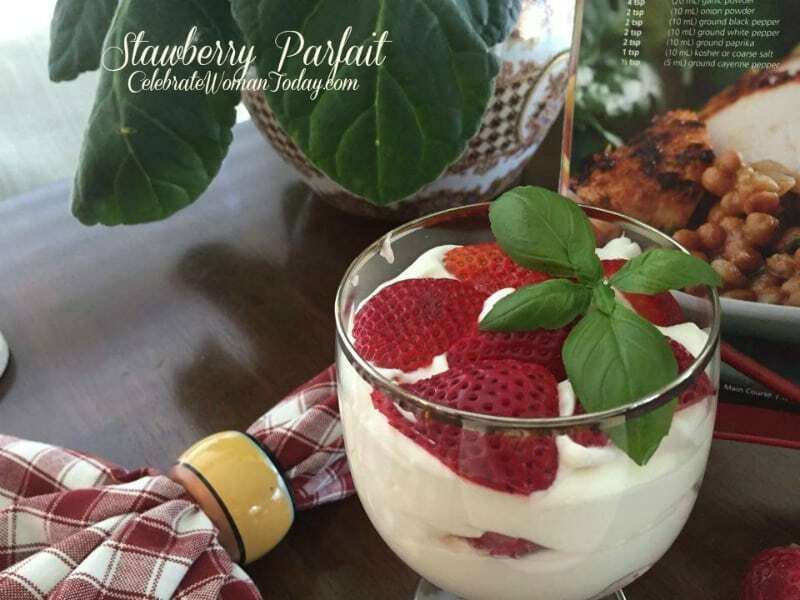 What a quick and easy desert to make up, parfaits are a favorite in my house! That sounds wonderful. I serve parfaits for dessert all the time. They quick and easy, and they’re so tasty. I like to get a premade angel food cake and throw some cubes of that into the bottom of mine. Yum! I love parfaits. They’re so delicious and easy to make. Thanks for the recipe!